The Guy Hanks and Marvin Miller Writing program was established by Drs. 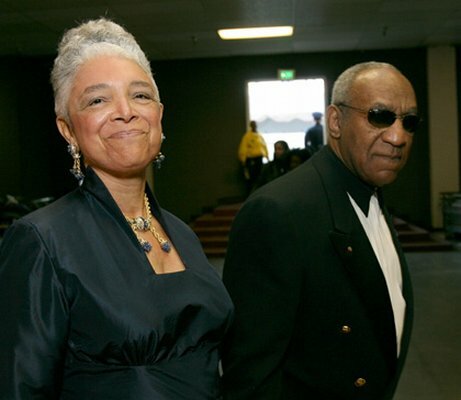 Bill and Camille Cosby in 1993, at the USC School of Cinematic Arts. It was named in honor of Camille's father, Guy Alexander Hanks and Bill's producer, Marvin Miller. - To assist writers in the completion of a film or television script. - To deepen the participants appreciation for and comprehension of African American history and culture. This workshop is not suitable for novice writers. We are primarily seeking intermediate and advanced level writers, who have taken formal classes on writing television and or feature scripts. - Up to fifteen participants will be chosen. - The program meets two evenings a week starting in February and continuing for fifteen weeks. - One evening focuses on lectures and discussions about African-American history and culture. - The second evening is devoted to writing instruction and discussion of works in progress. - Attendance is mandatory in both sections. - Specific days and times will be announced after participants have been selected. - Although a stipend is not available, workshop participation and books will be provided free of charge. Click here for the application. Application must be postmarked between July 15th to September 15th of the current year.